Don't let that cool winter chill get the better of you this season! 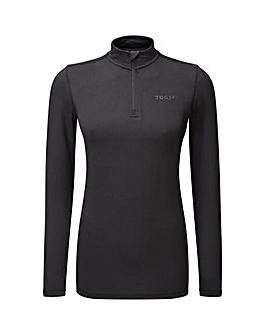 Instead, take a look through our fabulous range of thermals for women and protect yourself from the cold. 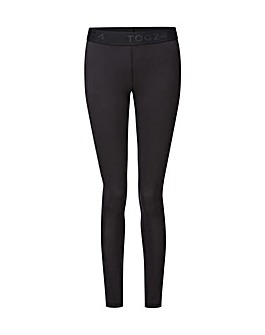 Expertly engineered to keep you warm and cosy, our women's thermals boast a close-body fit and are made from a lightweight fabric that'll keep the cold at bay even on the iciest days! Go on, have a browse.